What is the mileage of Tata Xenon? Tata Xenon XT returns a company claimed mileage of 13.49 kmpl. यह हो जाता है एक 2179 सीसी, Dicor engine producing 140 BHP @ 4,000 rpm and 320 NM @ 1,700 rpm. The gearbox attached to the same is a 5-speed unit. 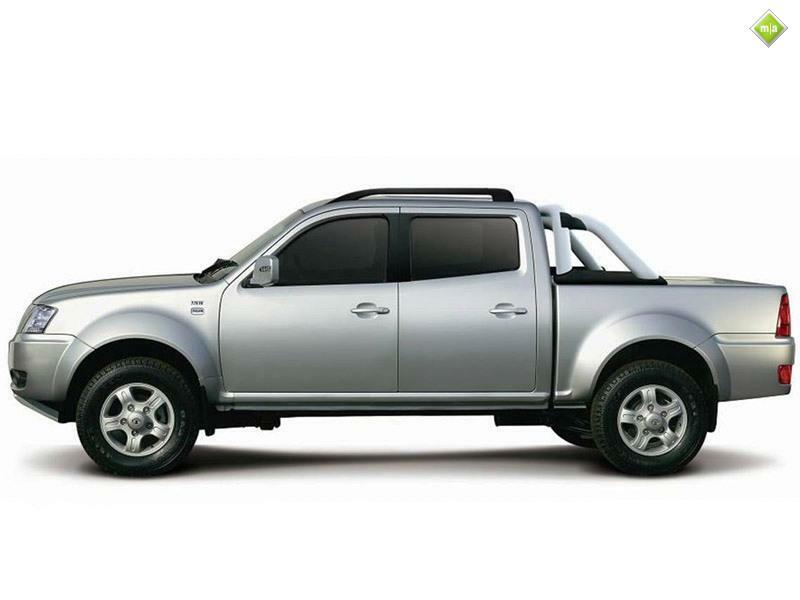 The other options in the Tata Xenon are of a 85 बीएचपी और 112 BHP 3.0 L engines for the pickup variants. You can get the XT variant for INR 9,51,000-10,50,000 and comes with a top speed of 160 किलोमीटर प्रति घंटे. The pickup variant comes with a top speed of 120 किलोमीटर प्रति घंटे.